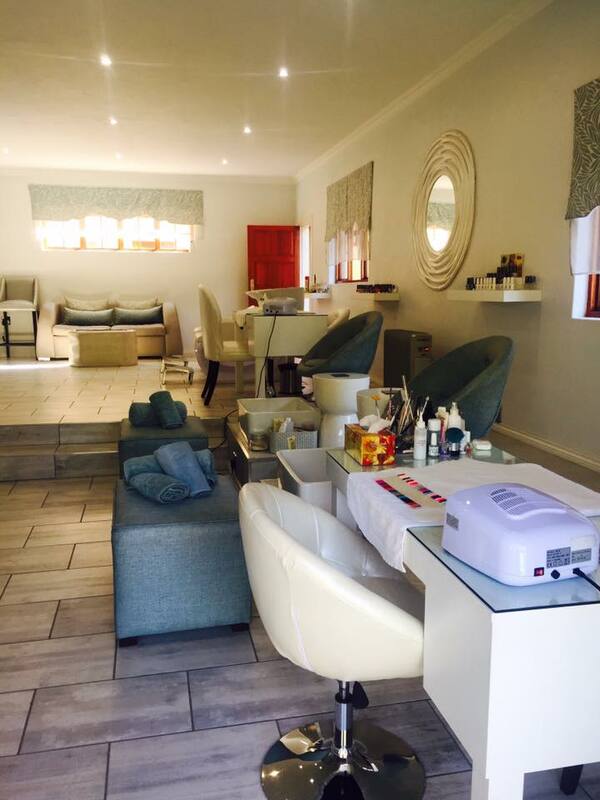 We are an upmarket salon and spa nestled in the hills of Northcliff, where you can come and relax and unwind away from the hustle and bustle of the surrounding city. 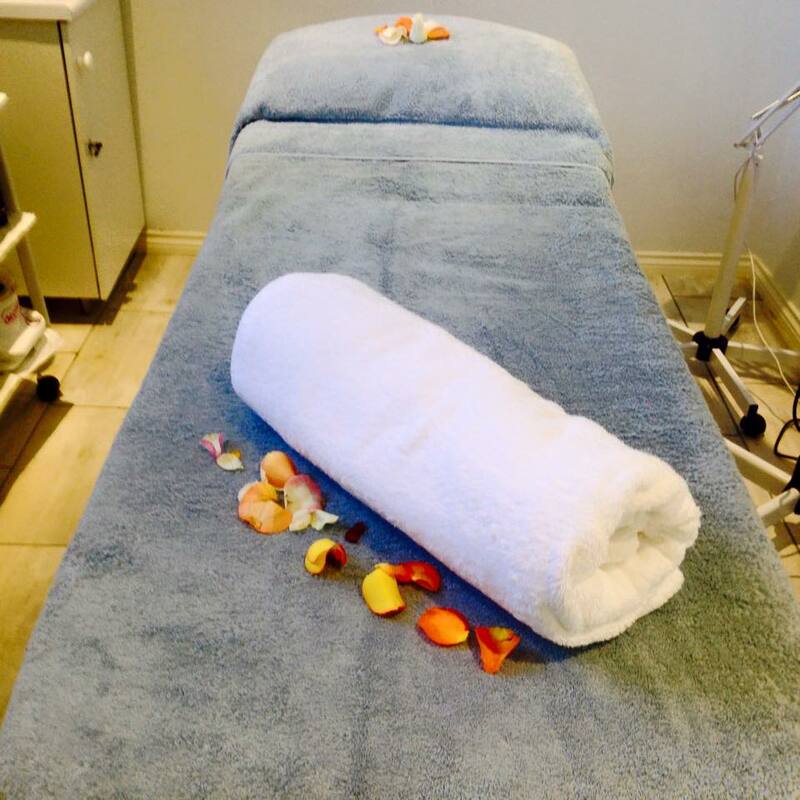 We offer signature treatments ranging from facials, massages, reflexology, manicures and pedicures as well as beauty enhancements such as Microblading, Botox, Teeth Whitening, Waxing, Spray tanning. We also have a glam squad which can assist you with hair and makeup. Hence our slogan “Beauty in a Box”. 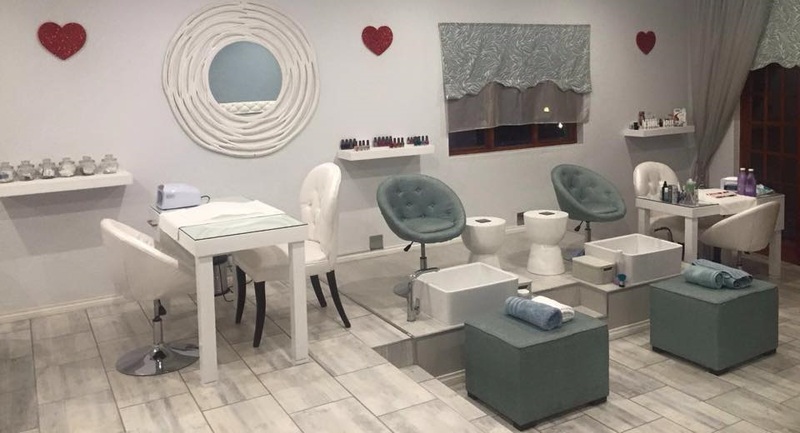 We also have very affordable spa packages ranging from standard packages to half day packages which include lunch on our patio. Nice salon, poor customer service. Customer service can be improved and complaints are poorly received by management. Won’t recommend this salon to others. 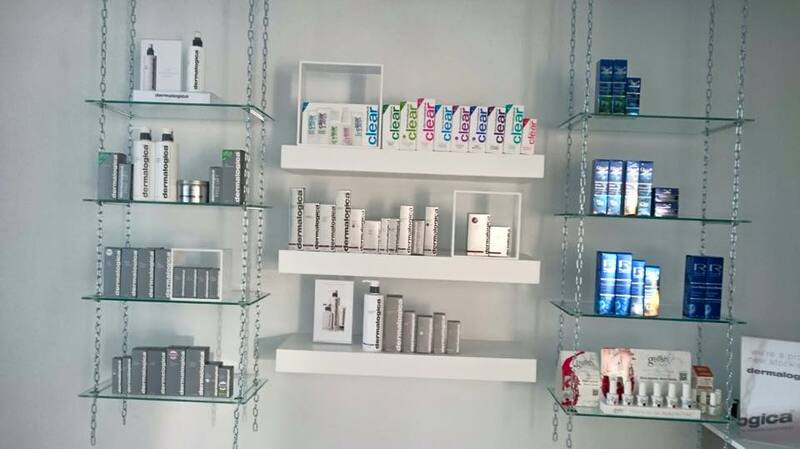 The Beauty Box Northcliff received your message. You'll get a notification when your pre-registration is approved.